Titania has two very experienced and qualified Masseuses on board. Enjoy a luxurious spa experience as our qualified therapist applies their expert touch to ensure your absolute relaxation, combining the Elemis and Carita face and body range. 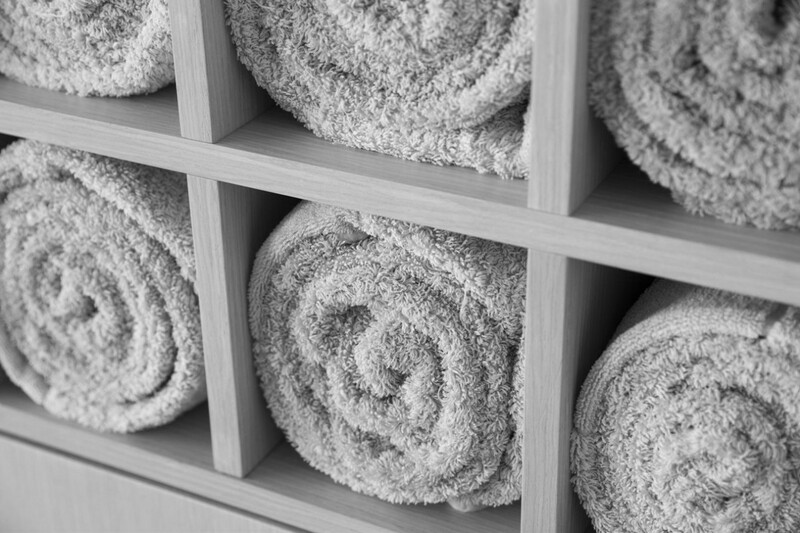 All treatments onboard Titania are designed for male and female guests. Well Being Massage – Muscle Ease Massage – Lime and Ginger Salt Scrub – Hot Stone Massage – Aroma Reflex Foot Ritual. Skin Specific Facial – Pro Collagen Lift Facial – Resurfacing Facial. After all the incredibly tasting food you will be eating on board, of course, you won’t be able to say no. 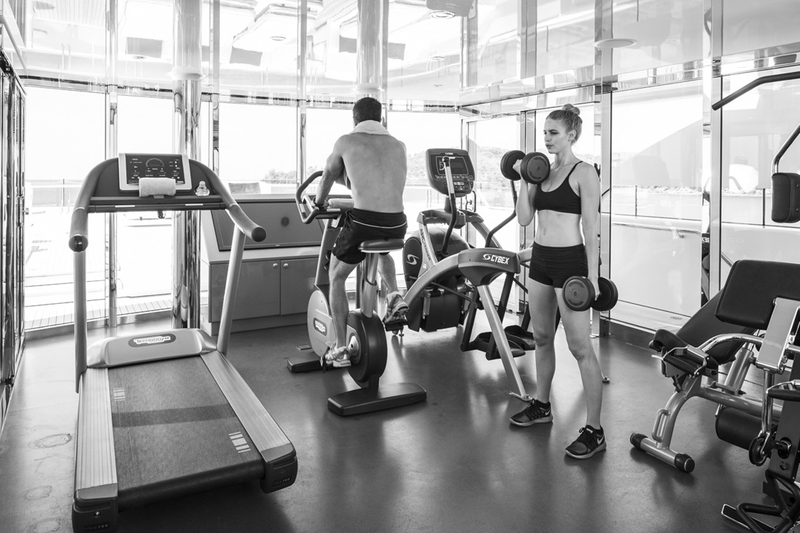 But you can always join our fitness trainer in the gym for a one-on-one or group session. 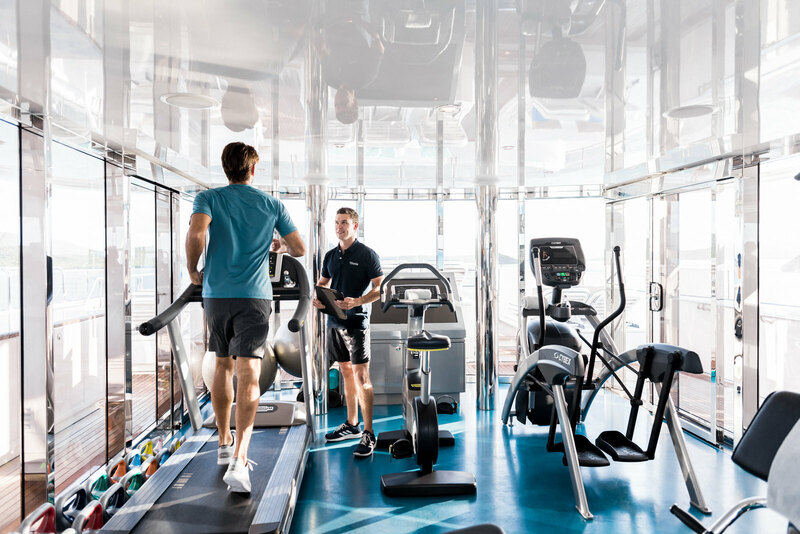 Whether it’s cardio or resistance training, let us know what you would like to achieve and our fitness trainer will help you get there with his extensive knowledge and love of fitness.